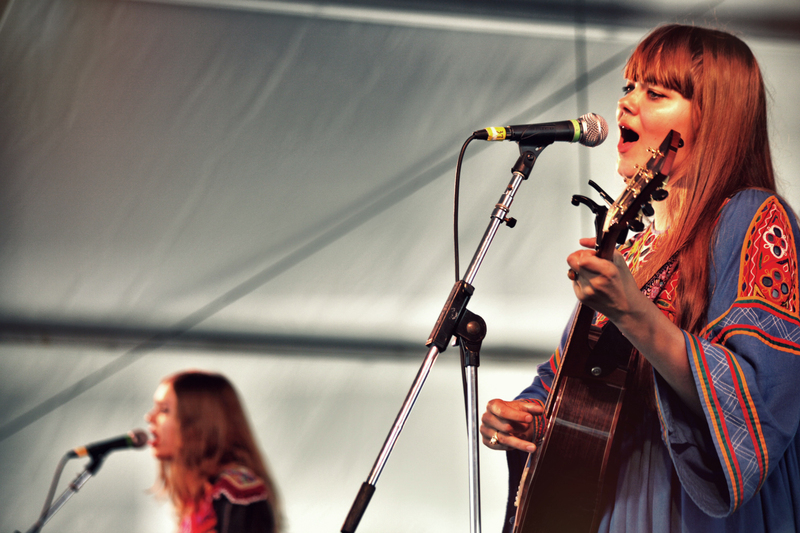 It’s been two years since First Aid Kit blew us away at Newport Folk Festival, still relatively new to the scene and bent on wooing the crowd. Their follow-up album was released today, and the duo is taking to the evolving stage at Rough Trade tonight to kick off their American tour. If you can’t get to the ‘burg tonight, catch them at Webster Hall tomorrow. Check out their new single, Silver Lining, below. I would be remiss to not urge y’all to check out a fellow University of Miami grad, Gabe Dixon, who’s opening for Delta Rae this coming Monday (There are few times on a bluegrass blog that Miami pride can legitimately be discussed). See below for details. Editorial note: for those interested in folk and beyond, don’t forget that the youthful and SXSW-esque Northside Fest is happening Thursday through Sunday in Williamsburg.